1 col. postcard; 14 x 9 cm. 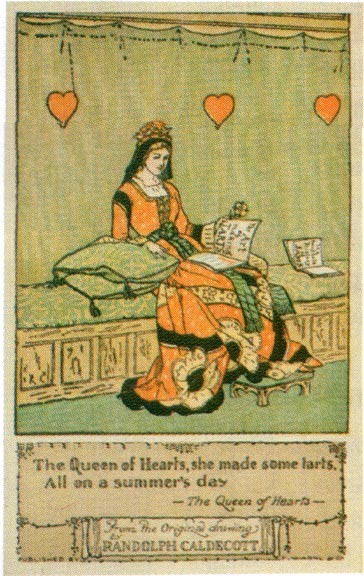 From the original drawing by Randolph Caldecott. Published by F. Warne & Co.
Anthony Gunerate, James A. Findlay, and the Bienes Center for the Literary Arts have most generously given permission to use in the Victorian Web information, images, and text from the 2003 exhibition of artist-designed postcards, Modernism for the Masses. Modernism for the Masses: Artist-designed Postcards from the Collection of Anthony Guneratne. Edited by James A. Findlay with an essay by Anthony Guneratne. Fort Lauderdale: Bienes Center for the Literary Arts, 2003.